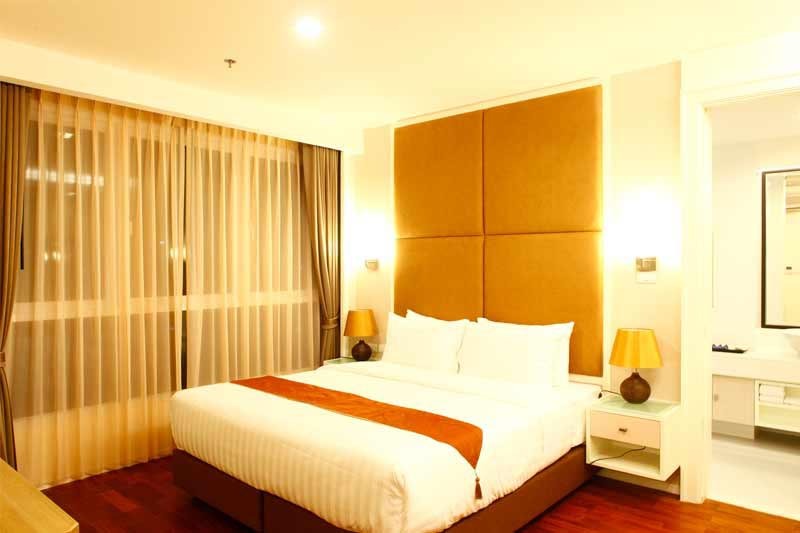 A unique blend of contemporary design, GM Serviced Apartment is located in Sukhumvit Soi 20, in Bangkok’s busiest shopping, business and commercial hub with easy access to nearby attractions; The Emporium, EmQuartier, Terminal 21 and Queens Park. Also a short distance from Asoke BTS (Skytrain) and Metro Train Stations give easy transport services to various tourist attractions around Bangkok. 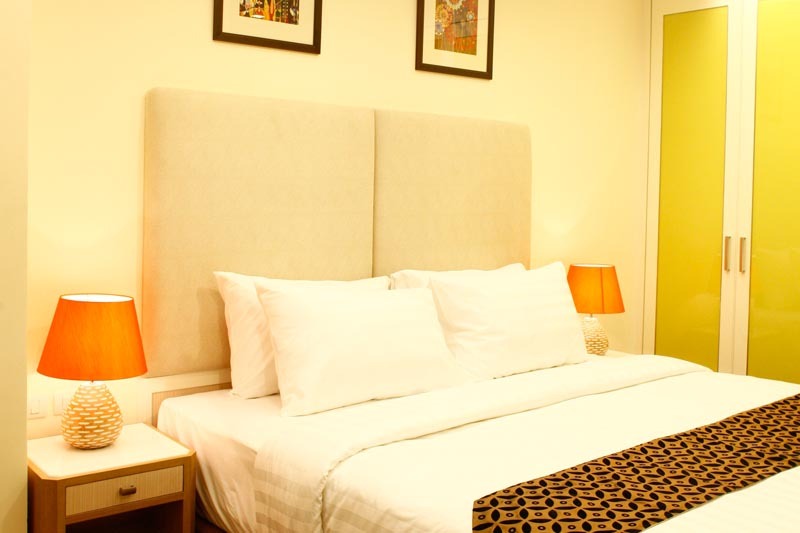 GM Serviced Apartment is designed to meet the needs of the most discerning families and business travelers. The 89 spacious suites include one, two, three and five bedrooms are elegantly furnished and beautifully designed to meet the needs of various lifestyles (all suites consist of a fully equipped kitchen).